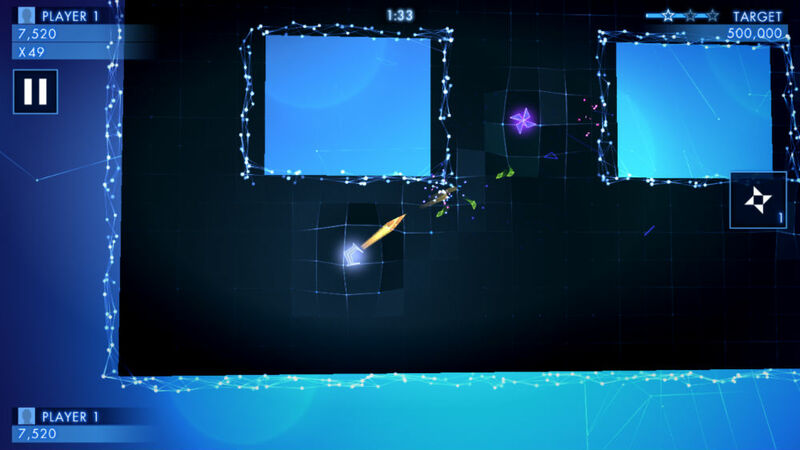 From publishers Activison, Geometry Wars 3: Dimensions is now available on Google Play for $5. In this game, you control a tiny ship of sorts, shooting various shapes that want to destroy you. When you blow up a ship, they drop emerald green coins, and these coins are used to multiply your score and give you a better weapon. As you progress, the game gets increasingly difficult, with faster enemies, and even bosses. While the gameplay is nice and notable, it’s the graphics and usage of geometry that fans enjoy about this franchise of games. With dark backgrounds and bright ships, everything looks fantastic when being blown into smithereens. The game will cost you $5 out of pocket, but there are zero ads and zero IAPs. If you like Geometry Wars, it’s a must.